Unlike conventional continuous-filament synthetic insulations, ThermoBall comprises tiny, round fiber clusters that trap heat within small air pockets to retain warmth, much like actual down clusters would. Independent testing conducted by Kansas State University graded ThermoBall with the equivalent warmth of 600-fill goose down. Conventional down, gathered from the fine under-feathers of ducks and geese, has been a flashpoint for animal-welfare advocates of late. Most down, according to organizations like PETA, comes from birds that have been live-plucked or force-fed for the production of foie-gras. 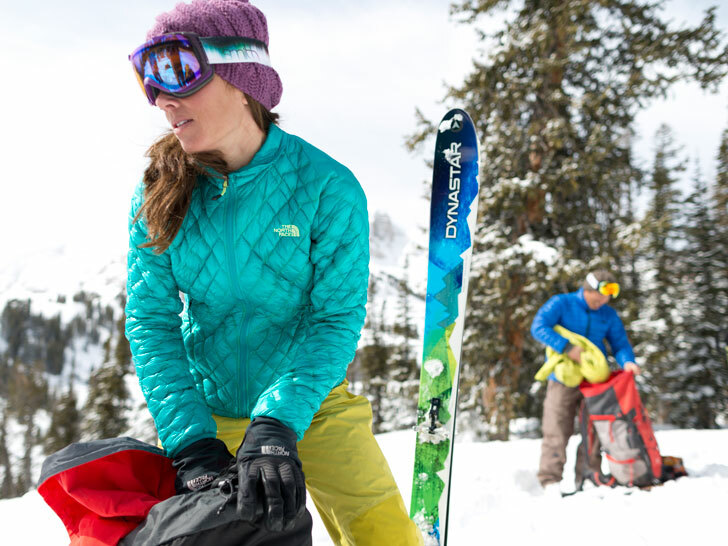 Rival brand Patagonia, in a similar move, established its own “Traceable Down Standard” in October. Seven years in the making, the internally developed standard provides the “highest assurance of animal welfare in the apparel industry,” according to the firm. 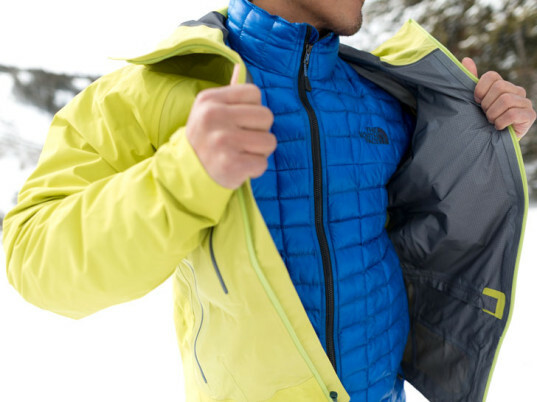 People for the Ethical Treatment of Animals is down with The North Face's synthetic down. On Tuesday, PETA2, the animal-rights group's youth division awarded the outdoor clothier with "Best Vegan Makeover" for its efforts with "ThermoBall," a down-free alternative that puts a cruelty-free spin on insulation. ThermoBall, according to Marta Holmberg, PETA's director of youth outreach and campaign, is essential for people who reject the "cold cruelty" of down. "Companies such as The North Face reflect compassion for animals," she says in a statement. "And their designs embody an innovative spirit, which today's young people seek out in spades."